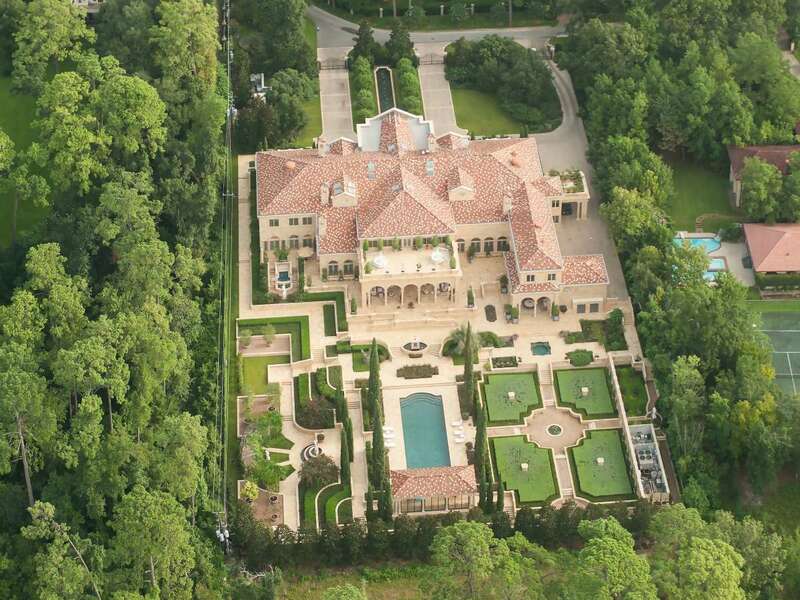 Houston's own Versailles, a palatial Memorial-area chateau with 27,000-plus square feet of living space on a private, park-like 2.5 wooded acres, hits the market with a royal price tag of $43 million — the highest priced home ever listed in Houston. 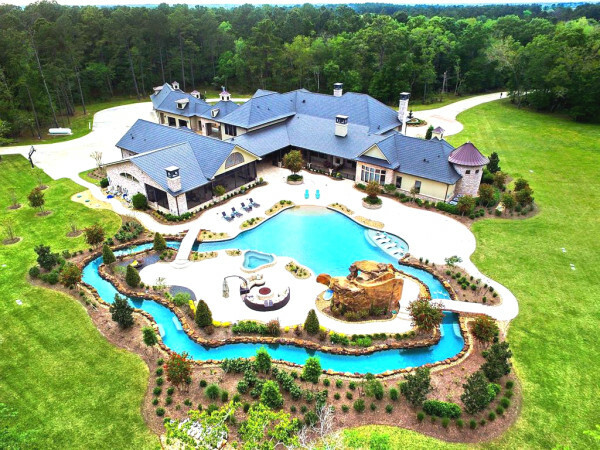 Known as Chateau Carnarvon, the Neoclassical marvel is designed for elegant entertaining and the display of museum-quality art right in the heart of the prestigious Bayou Woods area. Martha Turner Sotheby's International Realty is handling the listing. Indeed, that $43 million is more than twice the price tag of what previously were considered the city's most expensive homes. 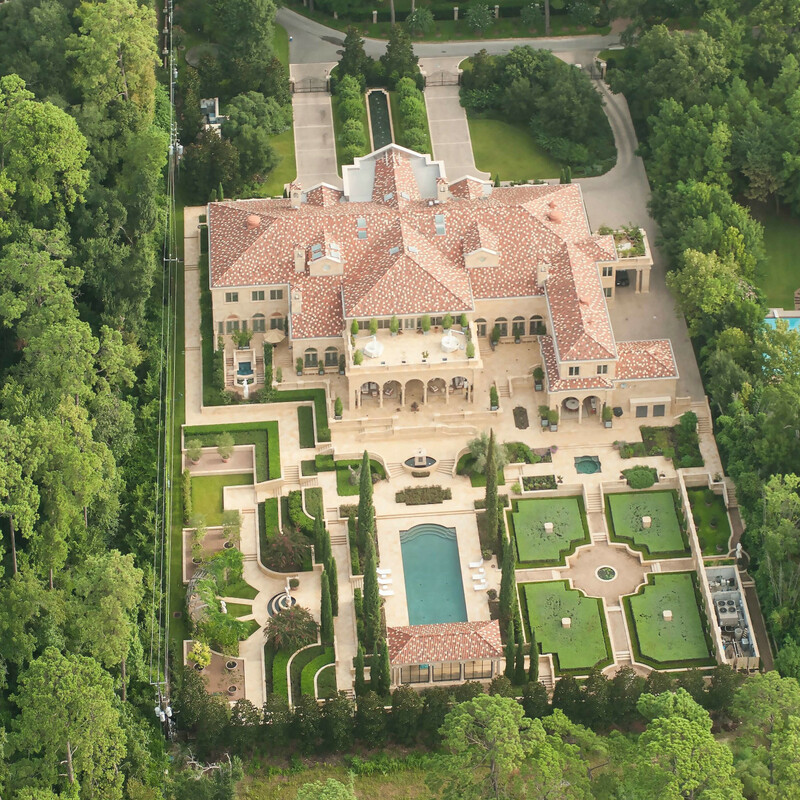 "Houston has some very expensive homes that have been built over the last 10 years or so," Martha Turner, founder and co-president of the real estate firm, says in a statement. "And we may be turning the corner as families put them on the market for the first time since they were built, giving us a whole new price and quality level that we haven't seen until now." The two-story entry sets the stage for extravagant living with white marble floors and inlaid mosaic decorative tiles. Luxurious appointments found throughout the manse include gilt and hand-painted decoration, meticulously reproduced period molding and inlaid, hand-scraped hardwood floors. Antique chandeliers hang above in many of the rooms, and marble fireplaces provide warmth inside as well as in outside entertaining areas. The residence features a Versailles room and salon, as well as grand gallery and reception hall. Formal dining, living and music rooms, as well as informal family, sun and breakfast areas are also highlighted. 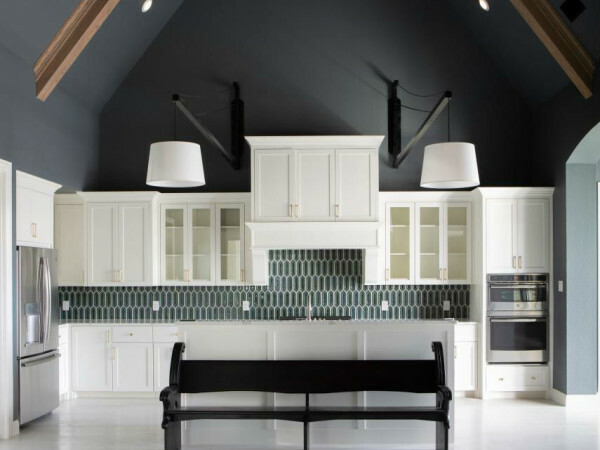 The kitchen complex includes an entertaining kitchen, catering kitchen, extensive butler’s pantry and office. The grounds extend the grandeur to the outdoors, where an enormous terrace overlooks the European-style manicured gardens lined with walkways for viewing. A swimming pool with loggia and summer kitchen adds to the atmosphere for living the life of the rich and famous.